It’s not easy to dress head-to-toe in one label. You know who does this often? Crazy Rich Asians. With mixed results. 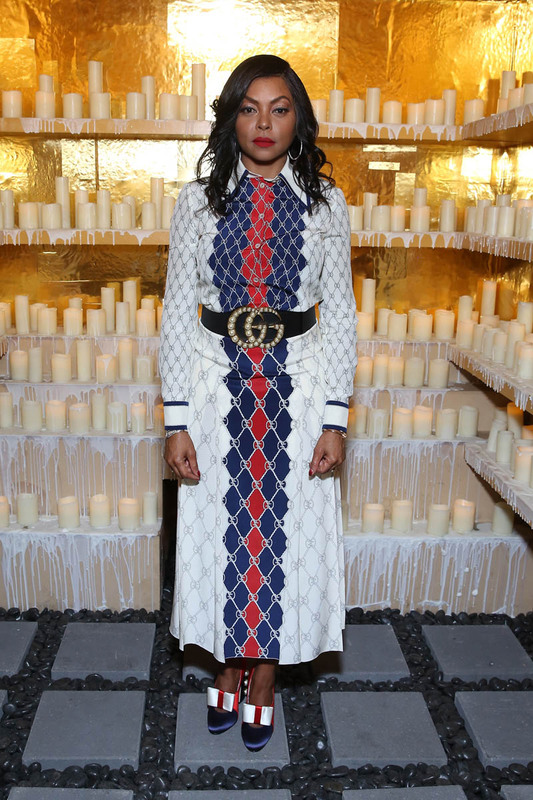 Here’s Taraji P Henson in full Gucci – the dress, the belt, the shoes. You like or you mad? I like. 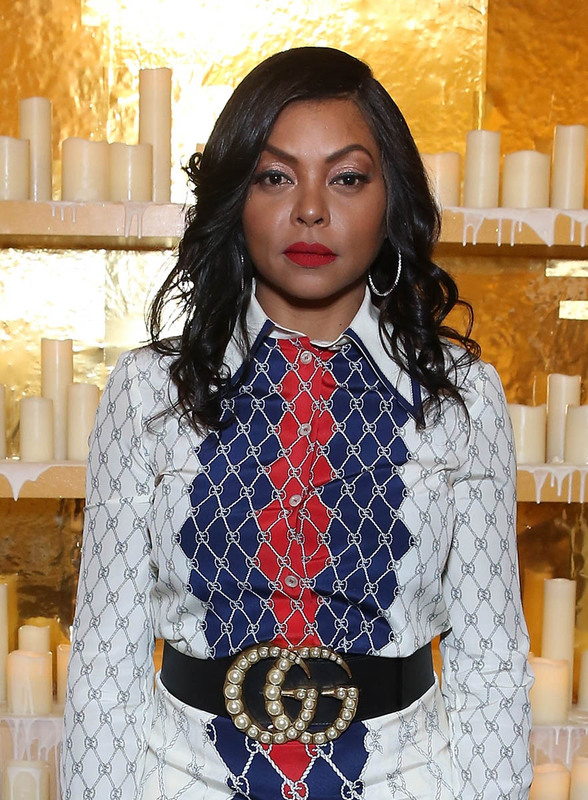 But I may be biased because I’m not only partial to Gucci I’m also partial to the work of Taraji’s stylist, Jason Bolden. Jason also works with Zazie Beetz, Yara Shahidi, Storm Reid, and Mindy Kaling, Ava DuVernay, and Gabrielle Union. He’s getting two posts today. 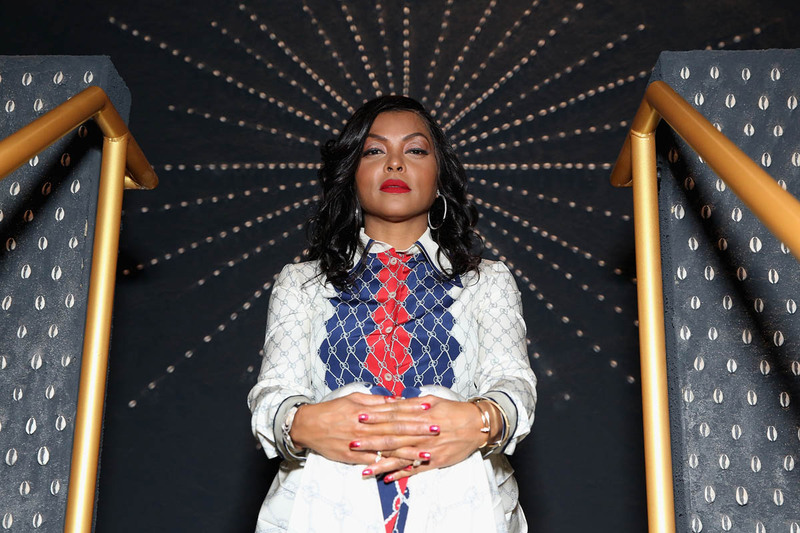 This is actually not a departure for Taraji. It’s her silhouette. She likes a high collar. She likes a belt. She likes print. So it’s not like this is new. What makes this outfit stand out is the obviousness of the labelling and the matchy-matchiness of everything all at once. Which I’d be mad at on someone like, say, Paris Hilton. But on Taraji? It works. That’s why style is individual and unique. That’s what a great stylist understands.